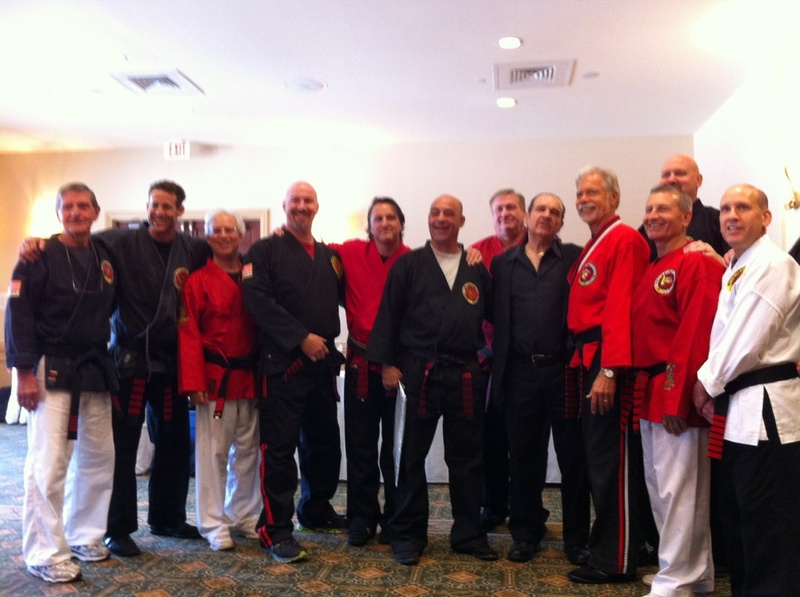 A Dangerous group From Left to right Masters, Jerry Fitzgerald, Mike Friedman, Milton Barbarash, David Wilson , Rick O'Brien, Mike Kaplan, Ben Beluchi,Great Grand Master Fred Villari, John Fritz, Mark Pearson, Merle Gieirman, and Ken Smith. 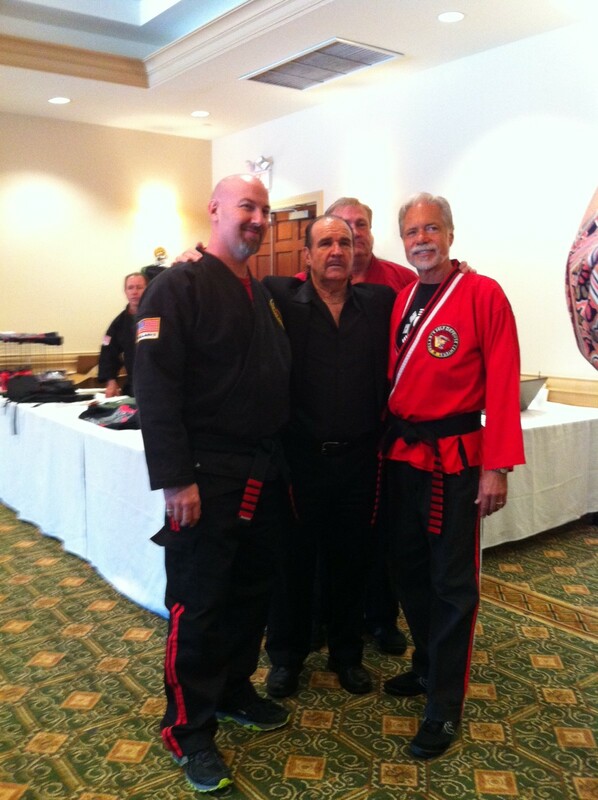 It was a true pleasure to see both these great influences in my martial arts life in the one spot. 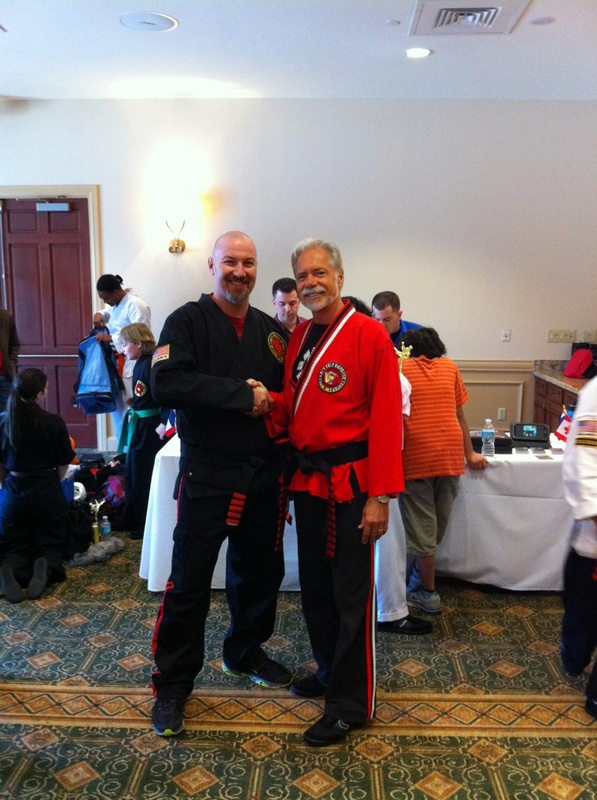 Founder of the Villari's Shaolin Kempo Karate System Great Grandmaster Fred Villari, and my friend Mentor and Teacher Master John L. Fritz.